Pat’s Auto Supply has a longstanding reputation for supplying the Peace Region and beyond with quality aftermarket auto parts and exceptional customer service at a fair price. the racing, rallying, mud-bogging and off-roading needs of the region’s most extreme drivers and vehicles. 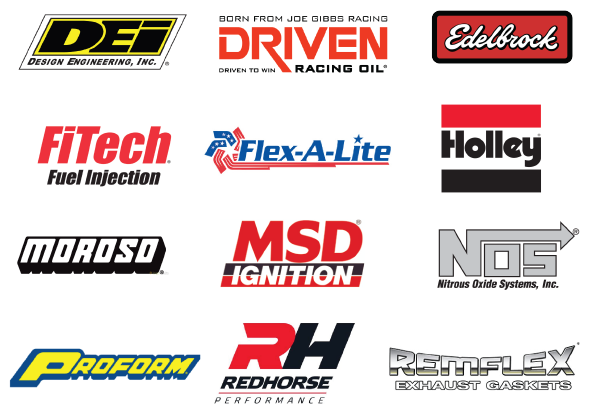 At Pat’s, we love cars and trucks as much as you do! That’s why we hire the most knowledgeable counter salespeople and provide on-going training so our staff remain up-to-speed on the latest innovations and advancements in automotive parts technology. In June 2018, Pat’s brought Jon Sewell on-board to spearhead our Performance Zone division. Jon was born and raised in the Peace Region and became known in his teens for his “Wild Thing” Mud Bogger and now his street-legal 1979 Dodge Truck “Problem Child”. Jon earned his Red Seal as a Certified Journeyman Parts Technician in 2017, graduating from the GPRC program with the Top Student award in all 3 years. 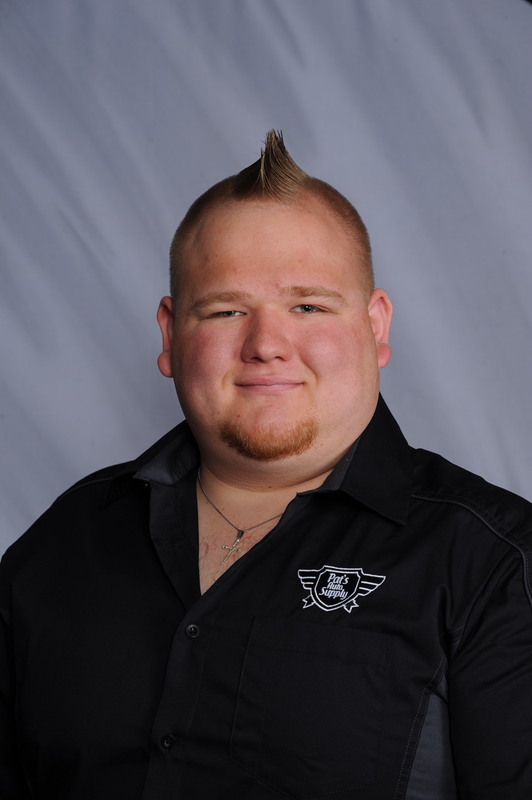 Jon has hand-selected our Performance Zone product line-up with the specific needs of the Peace Region motorsports community in mind and together with the rest of our staff looks forward to helping you meet your high performance goals.